For the most demanding of kitchens - a display system that looks and functions like the original diner ticket. 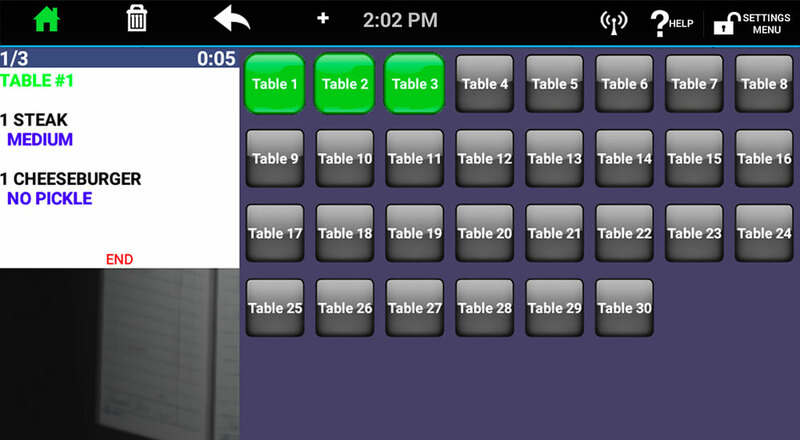 ChefTab offers the most flexible kitchen automation architecture yet. • Serve More Customers – Keep the tables turning. The faster you can get food out of the kitchen, the more Customers you can serve. Grow your business. • Lower Operating Costs – Do more with less. Get the most from your staff and stop spending a ton of money on kitchen printer paper. • Speed Of Service – Keep the wait short. Customers that know they can rely on your team to serve them their meal in a reliable and timely manner are Happy Customers. Pricing is per device; 1-time fee only. • Ticket Wheel UI – A kitchen display system that looks and functions like the original diner ticket wheel that started it all. 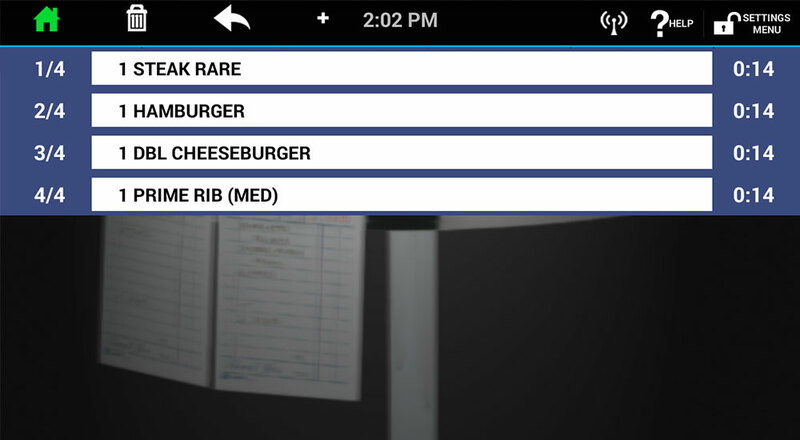 Swipe to scroll through open orders… Tap to complete… No training required. • Stop Printing – ChefTab can plug right in as a replacement for your network printer and automatically syncs with your CAKE Point-of-Sale. 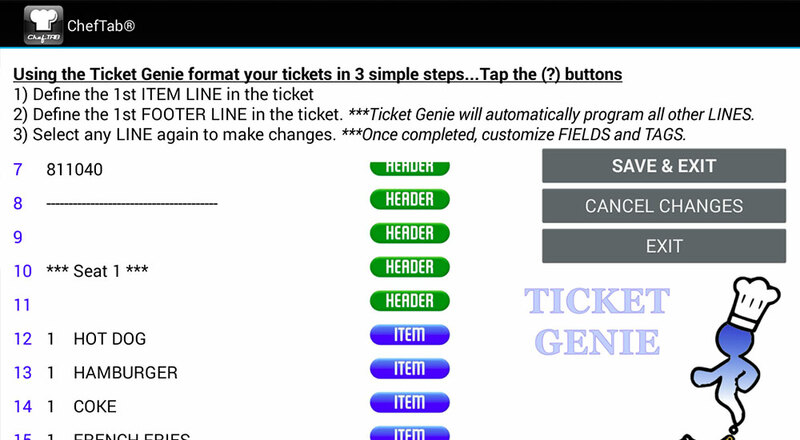 • Ticket Genie – Using patent-pending technology, the TicketGenie processes any textual receipt data sent to the ChefTab. 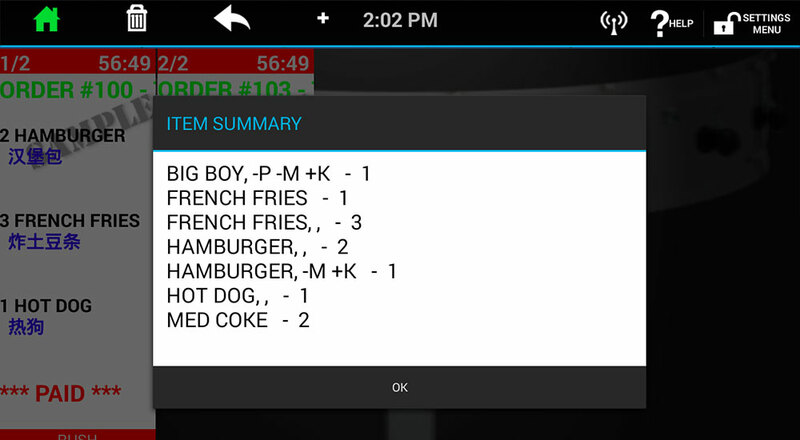 Automatically recognizing items, modifiers, and other important data, TicketGenie is what makes low tech receipts into rich kitchen tickets for display on ChefTab. 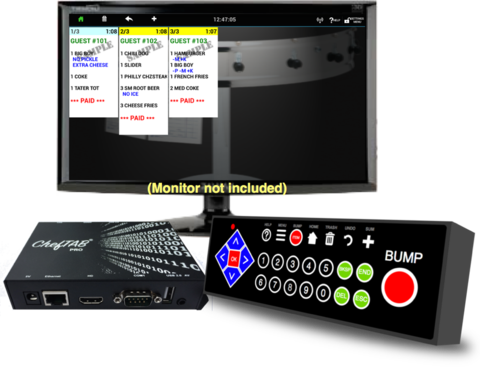 Visit selectelectronics.com/cheftab for more information. Why Choose ChefTab by Select Electronics? Select Electronics Corporation (SEC) is the premier supplier of advanced and affordable Kitchen Display Systems to the hospitality industry. Fortune 500 hospitality establishments have relied on their products for over 20 years. Their two state-of-the-art ISO:9001 manufacturing partner facilities, award winning software, and expertly-staffed customer service team work together to deliver SEC products with low lead-time, high volume, and responsive support.